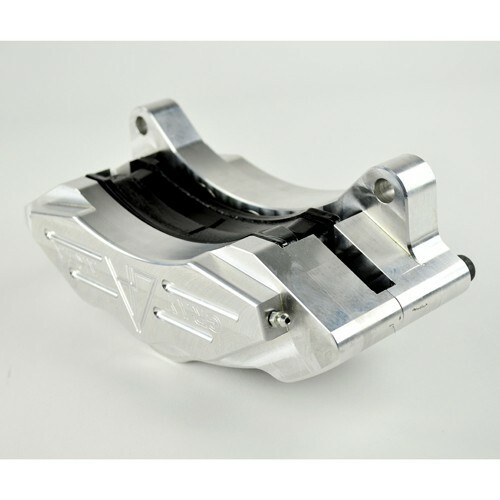 Home - BRAKE SYSTEMS - BRAKE CALIPERS For VW - Billet Disc Brake Caliper, Left Or Right Side, 6 Piston. Billet Disc Brake Caliper, Left Or Right Side, 6 Piston. Billet aluminum 6 piston caliper from Gray Area Technologies. Best in class stopping capibilities.